After Chevillon, when you leave the village, turn right and head for Osne-le-Val, the cradle of cast iron artwork. A museum accommodated in the former foundry of Val d’Osne presents its history through exhibitions and documents. 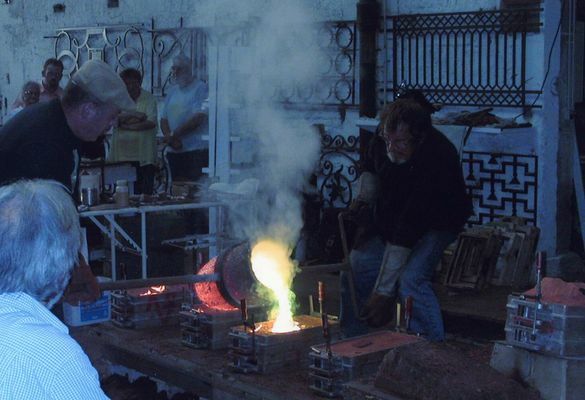 Discover ancient foundry techniques with the casting of bronze sculpture. 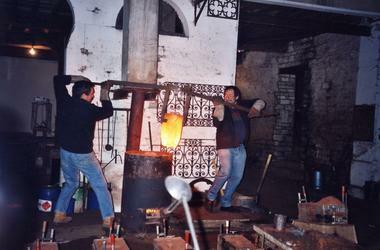 The association “Les Compagnons de l’Histoire” organises guided tours of the exhibition followed by a demonstration of the casting of traditional bronze sculpture. There is no review about Fonderie Du Val D'osne, be the first to leave one !